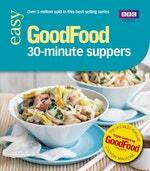 Your favourite 30-minute recipes from the trusted team at Good Food - updated and with a fresh new look. It's always difficult to balance a hectic schedule with tasty, healthy meals, so it helps to have foolproof recipes that you can rely on to provide delicious food in no time. With this in mind, the team of experts at Good Food magazine have collected their best-loved recipes for cooking mouth-watering meals in 30 minutes or less! From light bites for a weeknight meal on the run to great ideas for last-minute entertaining, 30-minute Suppers is packed with tips and inspiration for creating delicious pasta, grills, seafood and more with the minimum of fuss. 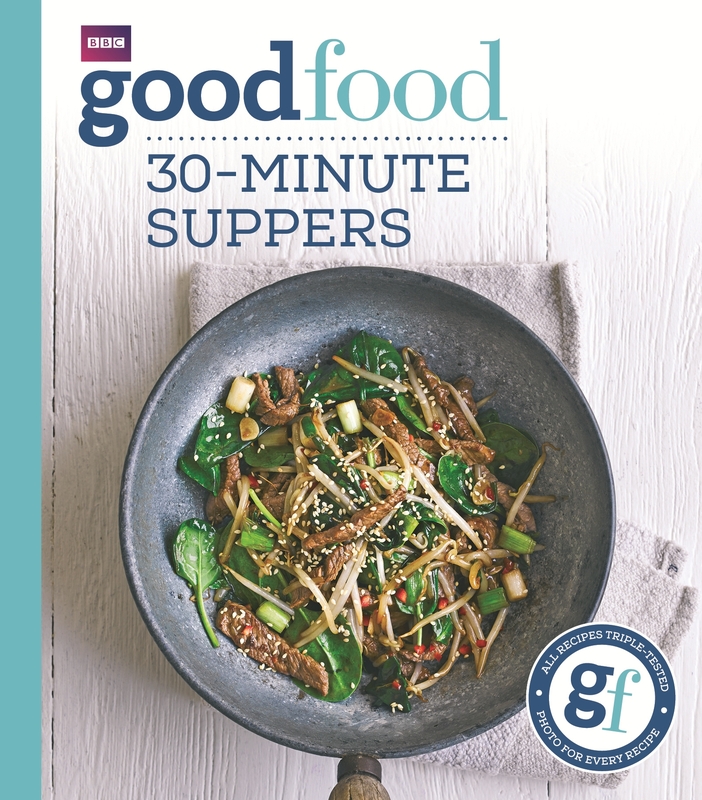 Because every dish has been triple-tested in the Good Food kitchen, you can try new and varied dishes with complete confidence in half an hour or under - with ideas to serve just one or two, a whole family or even an entire dinner party! With quick and easy recipes, each one accompanied by a photograph and a nutritional breakdown, this cookbook offers the very best of Britain's best-selling cookery magazine, without any hassle. Love Good Food: 30-minute suppers? Subscribe to Read More to find out about similar books.